It looks like Amazon may be looking to take on Apple’s Siri, with its own voice recognition system, as according to a recent report Amazon has recently acquired a speech recognition startup called Yap. Amazon and Yap have yet to confirm the deal, but the Atlantic has discovered that Yap has recently merged with a company called ‘Dion Acquisition Sub’, who has their address listed as an Amazon owned building in Seattle. Yap is a voice mail to text based service, which has been in private beta, and it was started back in 2006, and according to the report Amazon has recently acquired the company although its plans for the service are still unknown. 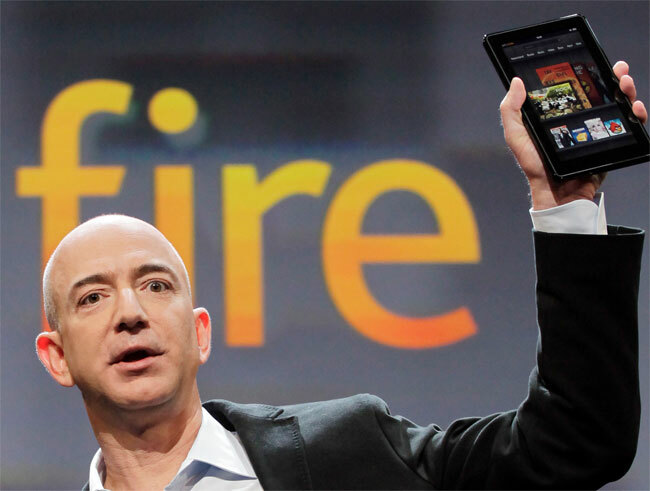 We wonder if Amazon has plans to use Yap in future versions of its Kindle Fire tablet, or is the company interested in getting into the smartphone business itself, or they could also possibly be interested in using the technology in future Kindle ereaders.